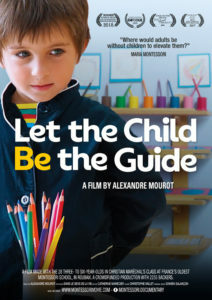 We started last week the editing of “The Child is the guide” movie. The first step is about derushing (viewing all that has been shot). We’re sharing now an extract of a sequence-shot of april’15.